Home / fundraising / Support The Show & New Merch! Support The Show & New Merch! 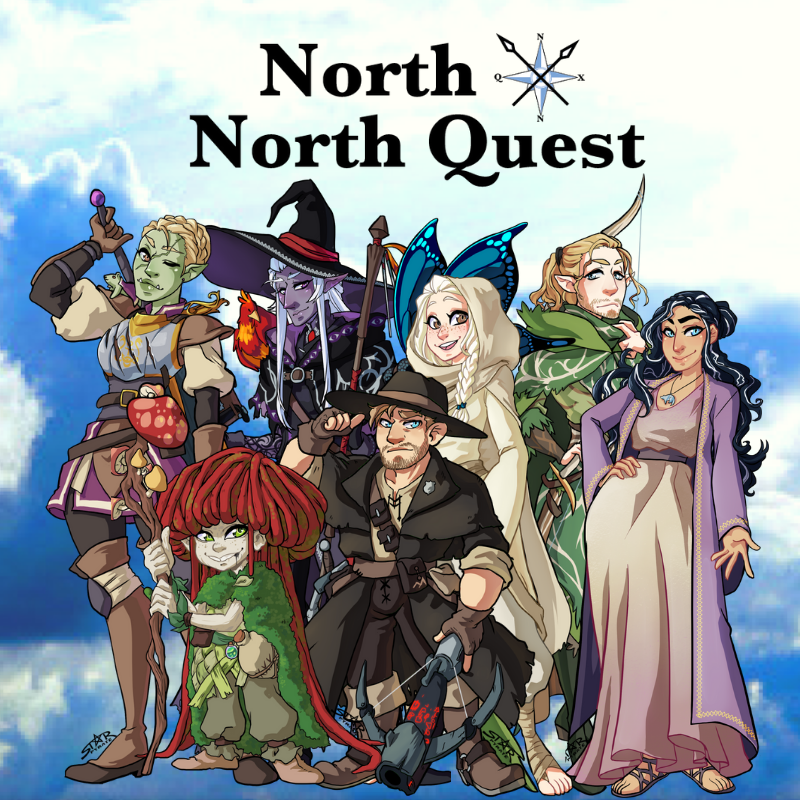 Want to support North By North Quest and get some cool new merch in the process? We’ve got grand plans for 2019 but we can’t do it without your help. We’re looking into events, materials, and some new podcast merch (stickers, patches, enamel pins). Our goal to make this happen is $600. *If/When the goal is reached.